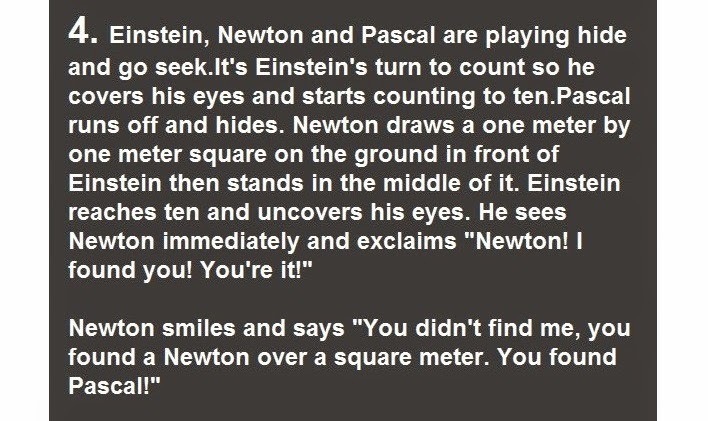 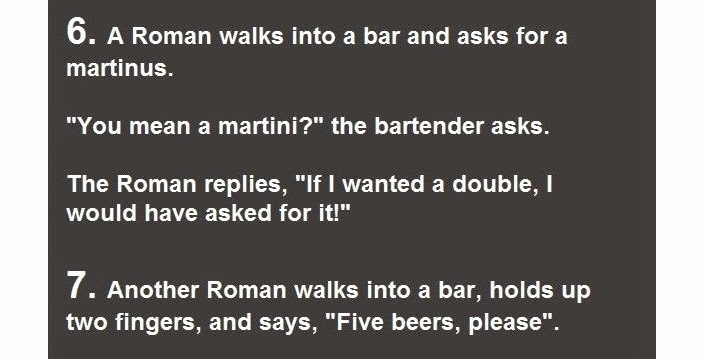 You can tell how intelligent people are, by what they laugh at. 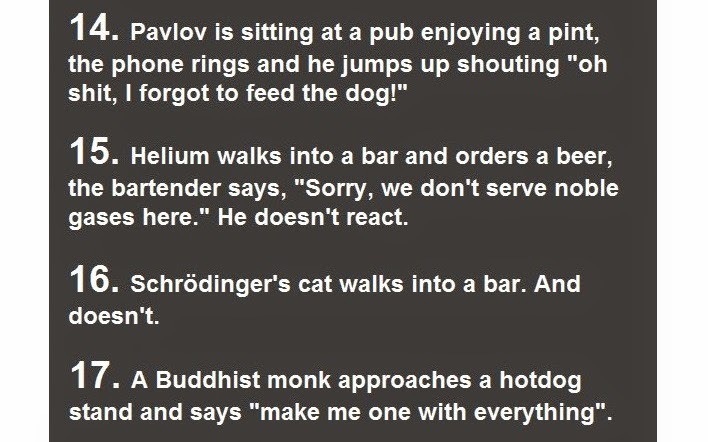 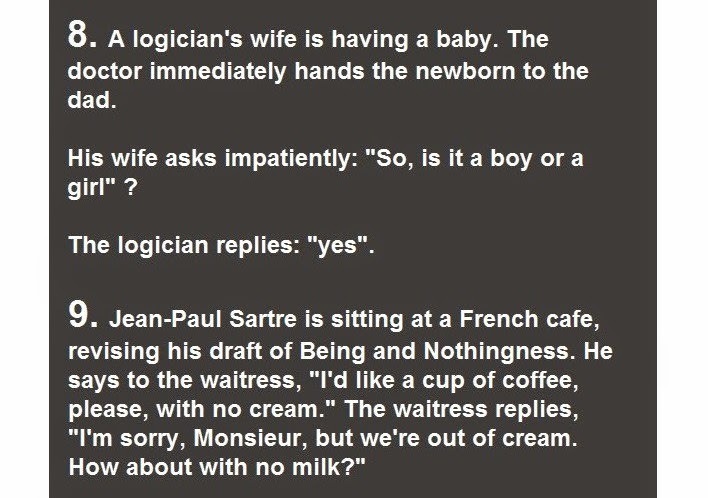 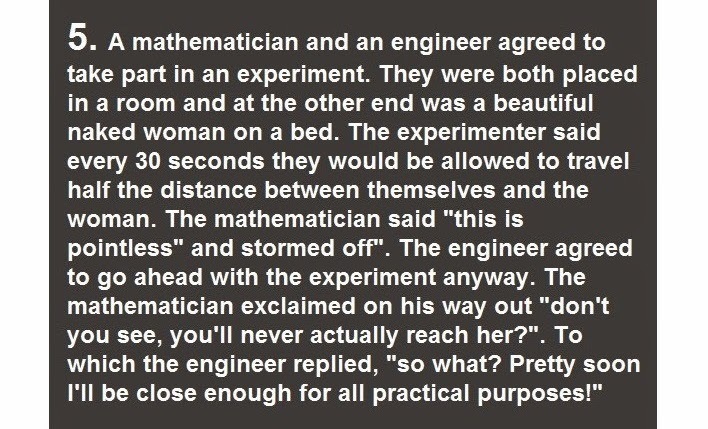 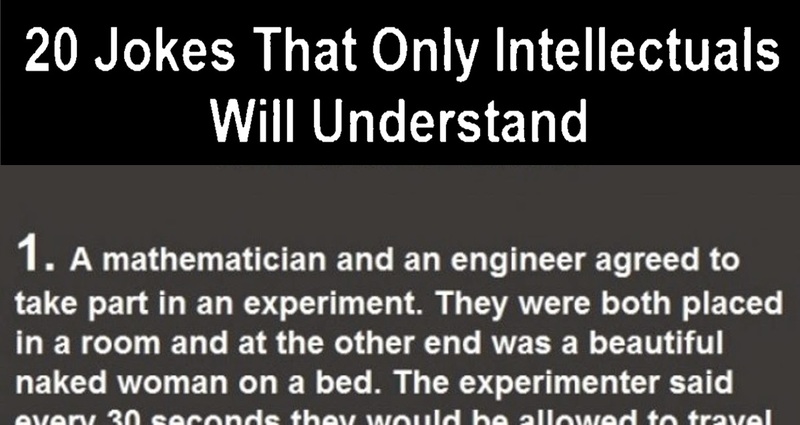 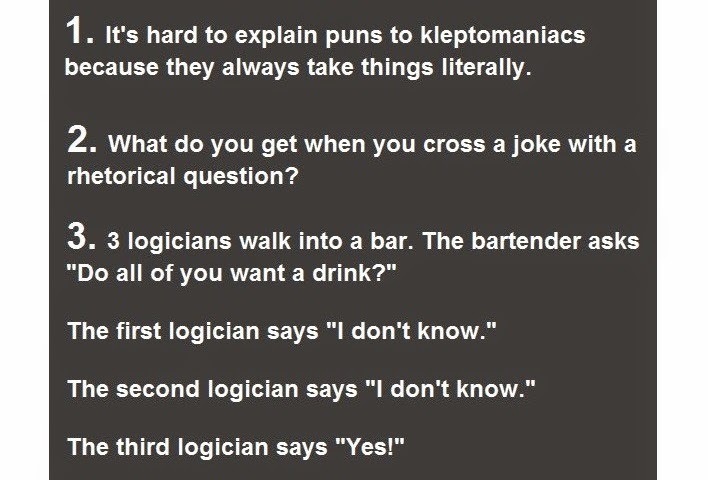 Most of these jokes are hilarious — that is if you get them! 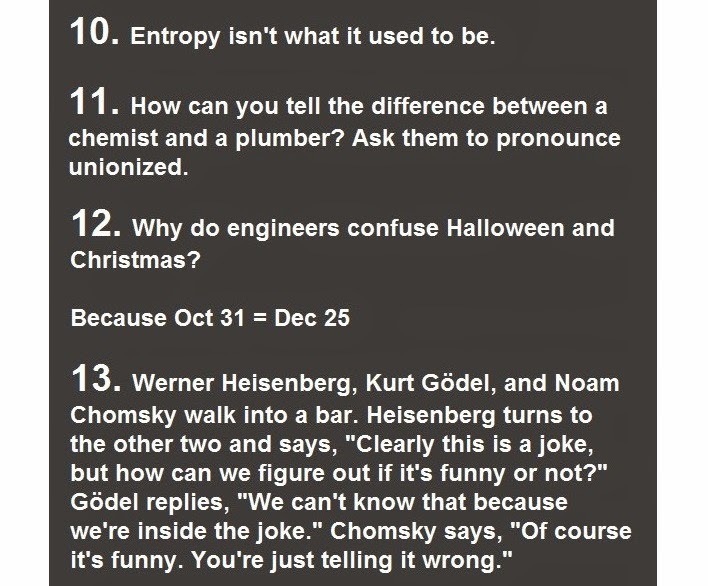 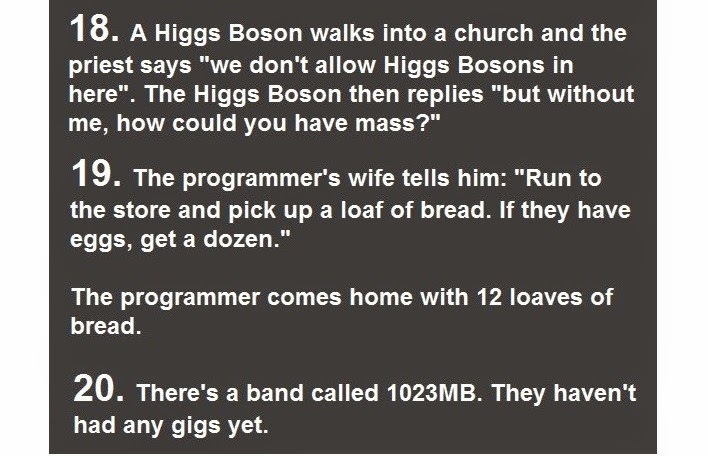 How many of these jokes did you get?